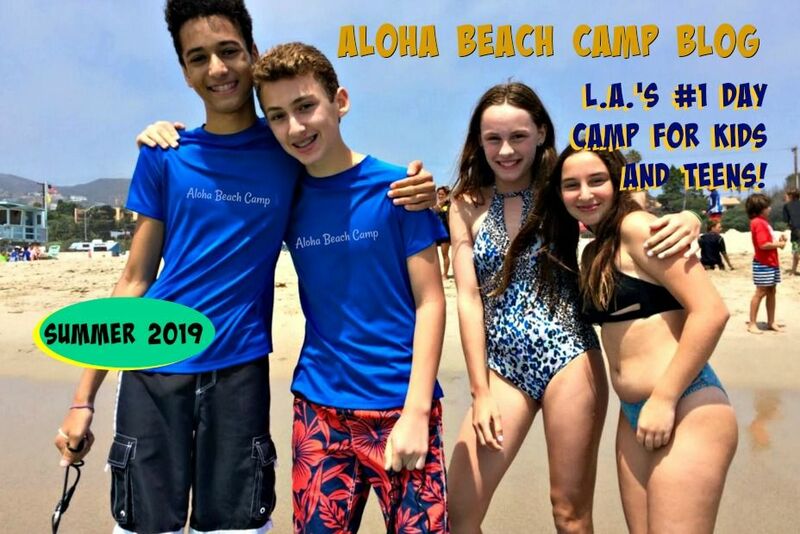 Los Angeles Summer Camp | Aloha Beach Camp Blog: Do You Also Do Acitivities on the Sand? Do You Also Do Acitivities on the Sand? 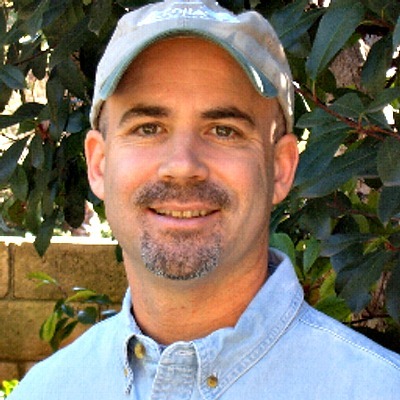 Many times parents ask us if Aloha Beach Camp kids are in the water all day, or whether we have sand Keiki Camp. And we do this kind of thing everyday!